As you might know, iOS 11 lets you add and organize toggles in the Control Center. 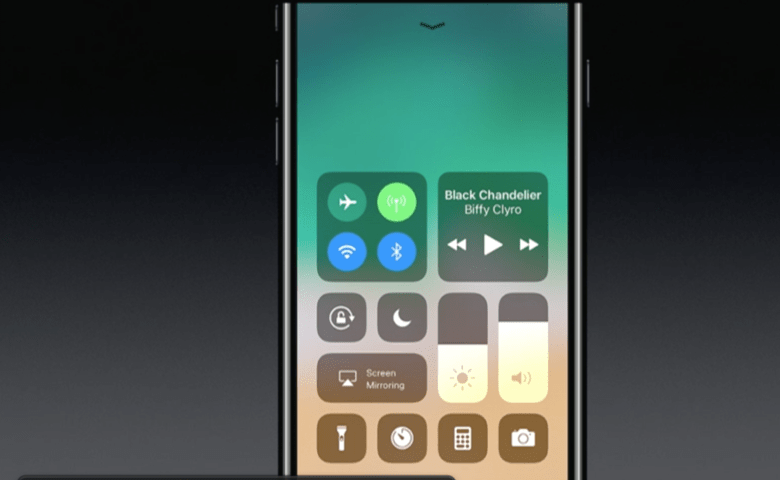 In iOS 11, which Apple released Tuesday September 19th, you’ll find the capability to record your iPhone screen is present as a Control Center option. To use it, open Settings > Control Center and add Screen Recording using the + button. The screen recording tool in iOS 11. The toggle should turn red, indicating that the screen is being recorded. There’s also a persistent notification bar that shows the duration of the recording. 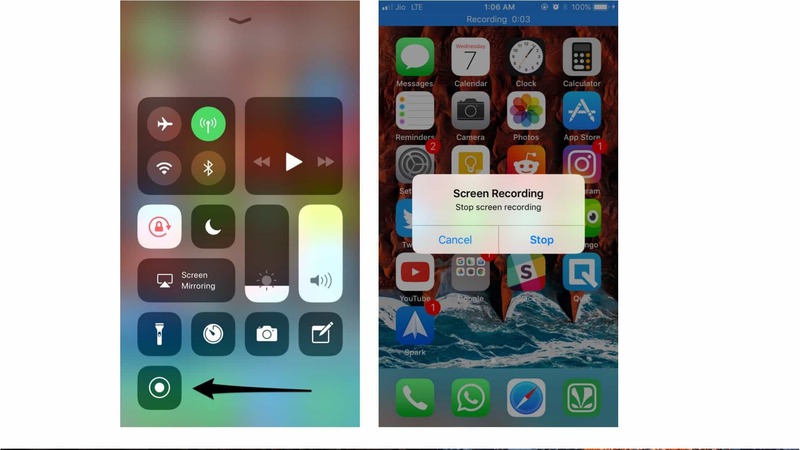 To end the screen capture, just bring up the Control Center again and turn off the recording by tapping on the same toggle. Once you’ve finished, you can access your iOS screen recording from inside the Photos app. You can also trim the video to adjust its length. iPhone screen recording is just one of many great iOS 11 features. It’s definitely one of the most welcome additions in iOS 11.